Dr. William E. Easterling is the assistant director for the Directorate for Geosciences (GEO) at the National Science Foundation (NSF). GEO supports fundamental research spanning the atmospheric, Earth, ocean and polar sciences. Easterling comes to NSF from Penn State University, where he has been dean of the College of Earth and Mineral Sciences since 2007. As dean, Easterling led strategic planning for research initiatives focusing on the food-energy-water nexus, clean carbon energy, additive manufacturing, Big Data challenges in forecasting, risk and uncertainty in environmental decisions, and more. In 2001, he became the founding director of the Penn State Institutes of Energy and the Environment, the focal point for interdisciplinary research in energy and environmental science and engineering at Penn State. "William Easterling brings to NSF extensive leadership experience and a clear vision for the Geosciences Directorate," said NSF Director France Córdova. "He has management and research styles that are based on inclusivity and collaboration, and has built a legacy of dealing with challenging research topics head-on to advance America�s strategic and economic interests. He is also deeply invested in public communication to inspire and educate a strong future STEM workforce." GEO provides about 61 percent of the federal funding for basic research at academic institutions in the geosciences. These investments improve the understanding of the many processes that affect the global environment, including the planetary water cycle, geologic interactions that cross the land-ocean interface, and the behavior of ice sheets. "I am thrilled to join the NSF team to help advance the progress of science, advance national security, support the American economy and maintain U.S. leadership in the earth sciences," Easterling said. "Federally funded discoveries enrich the base of usable knowledge society requires to cope with the most pressing challenges of our time--including, for example, climate variability and change, geophysical hazards and sustainable food, energy, water and natural resource systems. I see GEO as a powerful engine that drives the pace and direction of fundamental scientific discoveries." 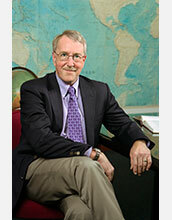 A self-described enthusiast of multiple disciplines of science, Easterling served as professor of geography and earth system science at Penn State since 1999. He has written or co-authored nearly 100 peer-reviewed papers, reports and books. He has served on numerous committees, panels and boards for NSF, the National Research Council and other organizations, and has been a principal investigator on dozens of highly competitive federal awards. 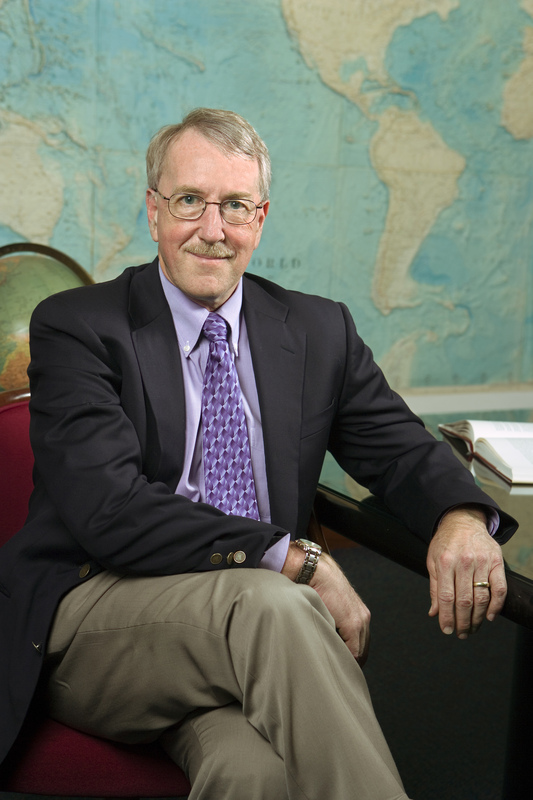 Easterling has won numerous awards and honors, including election to the American Association for the Advancement of Science in 2010 for his contributions to climate change and food security science. He was a coordinating lead author on the Intergovernmental Panel on Climate Change for its 1999-2001 and 2005-2007 reports, having been nominated by the White House Office of Science and Technology Policy. Easterling began his NSF appointment in June 2017.